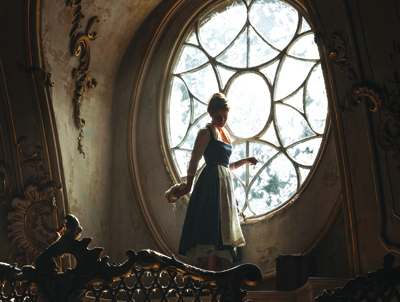 A beloved fairy tale with a familiar theme — true beauty comes from within — dates back to 18th Century France with the first published version of “Beauty and the Beast” (or La Belle et la Bête), by author Gabrielle-Suzanne Barbot de Villeneuve. 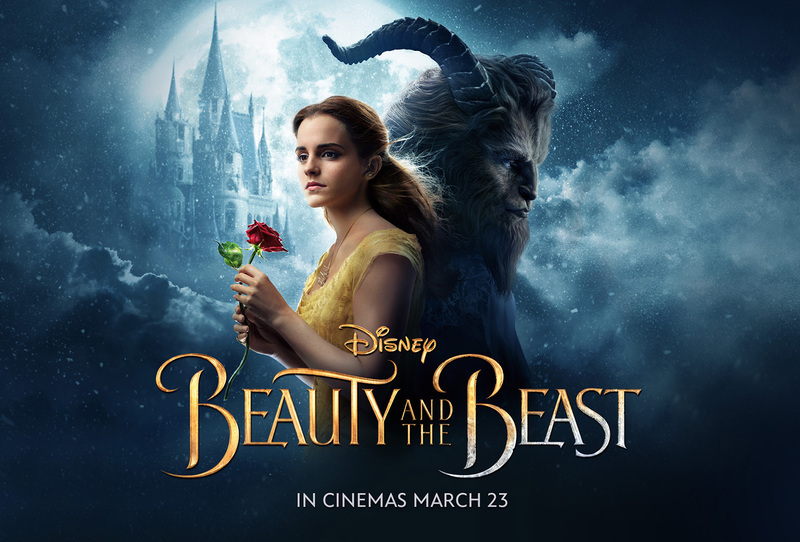 Countless iterations and interpretations eventually led to one of the most memorable and best-loved versions, Disney’s 1991 animated classic, Beauty and the Beast, with its inspiring message and memorable songs. The film, which was released around the same time as Disney blockbusters The Little Mermaid, The Lion King and Aladdin, was not only critically acclaimed, but was the first animated feature to receive an Academy Award nomination for Best Picture and won two Oscars, for Best Original Score and Best Song. But then Condon gave it more thought. “It is 25 years later and technology has caught up to the ideas that were introduced in the animated movie. 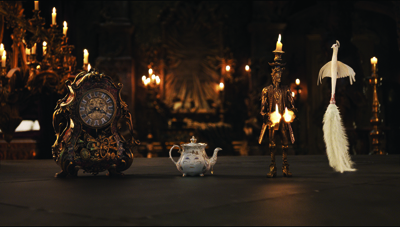 Now, it is possible, for the first time, to create a photo-real version of a talking teacup on a practical set in a completely realistic live action format.” Condon began with script development and working with the art department on initial ideas for the look of the film in 2014, with active prep starting on the first day of 2015, such as storyboards, previs, set illustrations, etc. He also brought on his creative team, including editor Virginia “Ginny” Katz and DP Tobias A. Schliessler, both of whom worked with Condon on Dream Girls, The Fifth Estate and Mr. Holmes, and Katz on the Twilight sagas. 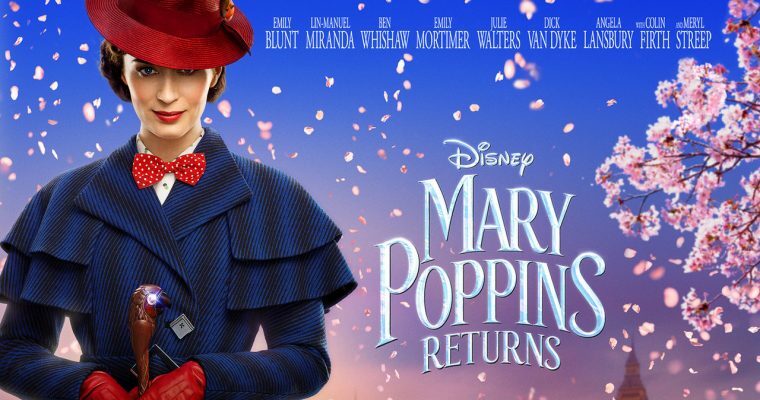 Principal photography on the new film took place at Shepperton Studios outside London and on several exterior locations in the UK from May to August, 2015 where multiple, large-scale practical sets were built — 27 in total. 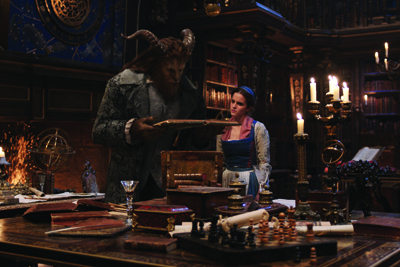 And while the story itself was to be told in a live-action format, there was still a good amount of CG and animation required to create many of the film’s characters, including a believable Beast, as well as talking teapots, candlesticks and more. 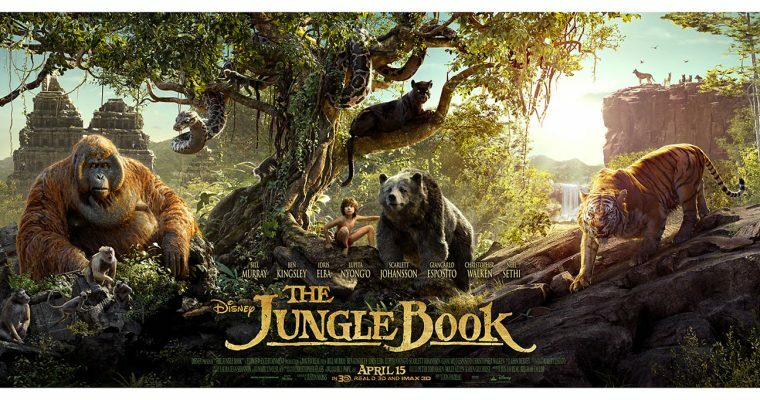 Four-time Oscar-nominated production designer Sarah Greenwood (Hanna, Atonement) was brought on for the sets and Steve Gaub (Unbroken, Oblivion, Tron: Legacy) as visual effects producer. The Third Floor completed the previs. Two and a half years later, there is a finished, live-action film and an all-star ensemble cast, including Emma Watson (Belle), Dan Stevens (Beast), Luke Evans, Josh Gad, Kevin Kline, Emma Thompson, Ewan McGregor, Ian McKellan, Audra McDonald and Stanely Tucci. 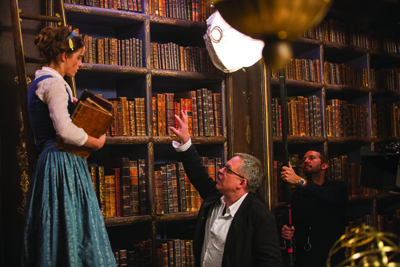 Director Bill Condon, DP Tobias Schliessler and Editor Ginny Katz all spoke with Post magazine just prior to the film’s release, about each of their roles and taking on such a beloved Disney classic. What type of film did you set out to make? 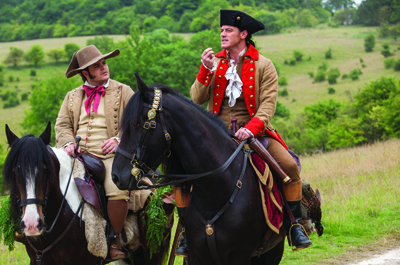 “I set out to make what I hope is a very emotional, live-action musical film. To make a film that not only lived up to the animated film, but also the beauty of the score and the kind of richness of the story. What were some of the biggest challenges for you? How many VFX shots are there? I know you worked on other movies with visual effects, what is your comfort level with them? I understand that you tried to do as much in-camera as possible? How closely did you work with DP Tobias Schliessler and editor Virginia Katz? Are they your go-to people at this point? I wanted to get a sense of how closely you work with them when you’re in the middle of a production? What does the live action feature offer that’s different from the animated film? Is there one part of the filmmaking process — preproduction, production, or post — that you enjoy more than another? What is it like for you with a scene that features a CG character, that you see over and over again until finally, the finished character is dropped in? Do you feel as though you accomplished what you wanted to with this film? 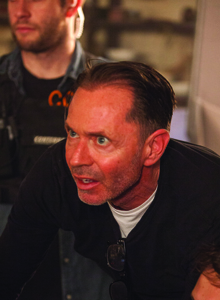 Schliessler spoke with Post while on-location in New Zealand, filming of the Ava DuVernay adaptation of A Wrinkle in Time for Disney. How long did you work on the film? 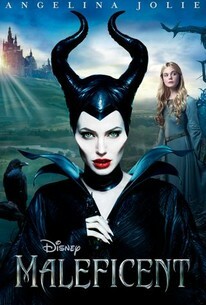 Any particular shooting style for this film that either you wanted or director Bill Condon wanted? What was the overall look you were going for? What cameras did you use? What was the acquisition format? I know there was a lot going on with the production of this movie — not necessarily an easy film to shoot — and a lot of visual effects. Knowing that there were going to be visual effects in a scene that you’re shooting, say a CG character, does that present any challenges for you? Is it harder to shoot? You’ve worked with Bill Condon before on other films and also with editor Virginia Katz, how closely do you work with the editor? Have you all developed a shorthand? Overall thoughts about final product? “I watched it at Company 3 and it was unbelievable how beautiful it looks. I’m not even saying my work, but the combination of the production design, the costumes, the makeup and the craftsmanship that went into this movie. It all came together. When I saw the final film, I was just blown away with how beautiful it is. And the one thing for me, when I came on and saw the illustrations that Sarah Greenwood and Bill had created, I thought they were so beautiful I just wanted to light it the same way. I feel my biggest accomplishment when I look at the illustrations and I look at the movie, they look the same. Katz was nominated for an America Cinema Editors Eddie Award for Kinsey and won an Eddie Award for her work on Dreamgirls. When did you get involved in the film? How do you describe the editing style? What was the format that the footage was in when it came to you? Did you ingest it and convert it into something else to work on? What do you cut on? How different was this film for you from other films you worked on? They were still working on the visual effects when you were editing? You’re cutting these scenes over and over, and at some point, you finally see them with the final CG characters, I would think that that has to be somewhat mind blowing? What do you feel is your biggest accomplishment on this film? 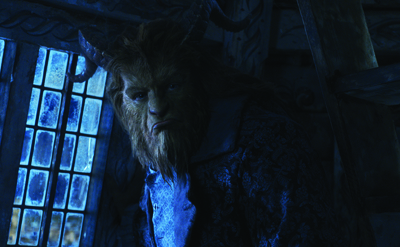 To create a realistic-looking Beast in a real-world environment, while maintaining actor Dan Stevens’ performance, a combination of physical performance capture and MOVA facial capture technology was used. Stevens also participated in separate MOVA facial capture sessions which took place in an off-site studio from Shepperton Studios. At these sessions, phosphorescent makeup was applied to Stevens’ face, which appeared blue under ultraviolet light, and he was then filmed by multiple cameras surrounding him and tracking every pore in his face. The MOVA customized hardware and software then converted the performance into data. As for the household objects that magically come to life, each one has human-grounded characteristics and a specific personality. The objects are in close proximity with the human actors and are often shown interacting, but it was a laborious and significantly time-consuming process. The final footage audiences see on screen is real and filmed in-camera and then augmented by the visual effects team during post production. In order to create flawless assimilation with the CG characters on practical sets, a solid hero model of each object — everything from a beautiful hand-painted teapot to a Rococo gilded candlestick — was created. 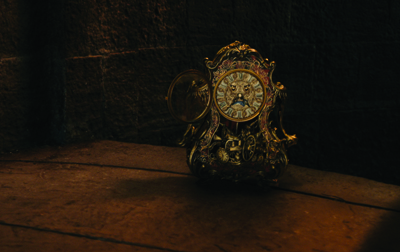 Duplicate copies were also made, as were rubber versions for use in scenes involving stunt work, and once director Bill Condon and the visual effects team were pleased with appearances and proportions, the objects were then placed onset and filmed as part of principal photography. 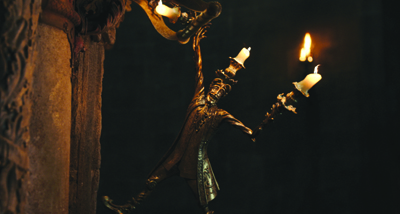 The candlestick, Lumière (Ewan McGregor), is one of the few household objects that could open up and become a moving character with what are essentially arms, legs and hands, and the filmmakers wanted to bring as much of McGregor’s personality to the character as possible. 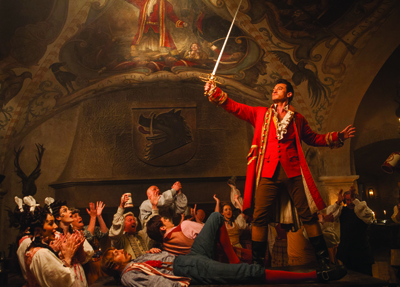 McGregor was filmed dancing and moving the way he envisioned Lumière would move, via performance capture technology. The same process was used for the teapot, Mrs. Potts (Emma Thompson): she was designed via computer, prototyped and then molded. To bring Garderobe (Audra McDonald) to life, a real version of the beautiful — and enormous — wardrobe was created and rigged to make her move. 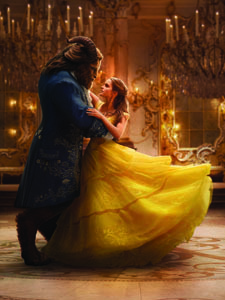 Additional special effects elements, like those in the scene where Garderobe creates Belle’s gown and dresses her, were then added in post production.